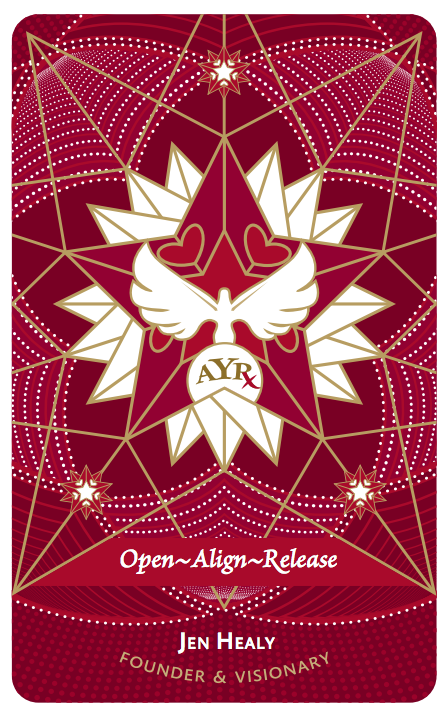 The “playing” cards are designed to pair well with the new AYRx manual which is available for fuller descriptions and details on variations/alignment principles. The NEW AYRx Manual is 200 pages of awesomeness! 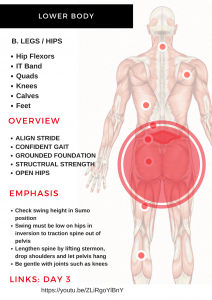 The manual has been dramatically improved with easy to understand templates, fuller explanations for alignment and variations, visually depicted body pages, and greater organization to find the poses and information easefully. 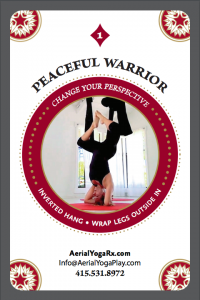 This unique 54 card deck of poses, inspiration, and information for the Aerial Yoga Play program consists of 4 different suits and 2 “jokers.” Each suit of the deck has 13 playing cards related to the topic of choice. Half the deck is dedicated to poses for the Therapeutic/Restorative practice (CLUBS & HEARTS), and the other two sections are dedicated to Inversions/Dynamic movements (DIAMONDS & STARS). Each deck comes wrapped in a clear carrying case. HEARTS are 13 cards for backbends and heart-opening poses. 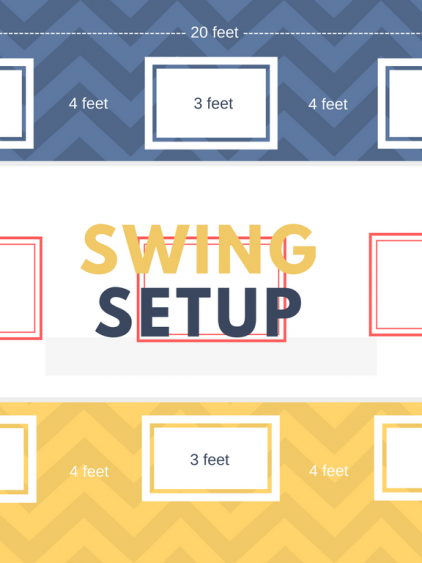 CLUBS are 13 cards for back, legs, and hips. DIAMONDS are 13 cards dedicated to inversions. STARS are 13 cards for dynamic and more advanced movements. 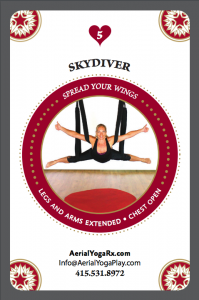 Each individual card is also stand-alone business card with personal contact information for Jen Healy, Founder of AerialYogaPlay (AYP) & AerialYogaRx (AYRx). Please ask us for one when next time we see each other!! Shipping: Please click on “Flat Rate– MANUAL” to get the correct shipping cost. All sales are final, non-refundable, non-transferable. 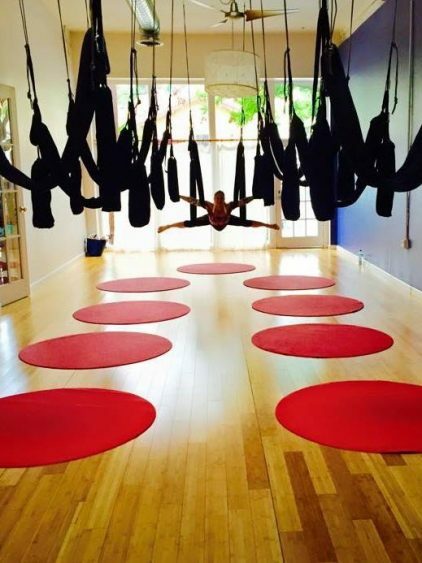 AYRx (Aerial Yoga Rx) is the latest expression of “Regenerative Therapeutix” applied to the Aerial Yoga Play practice. 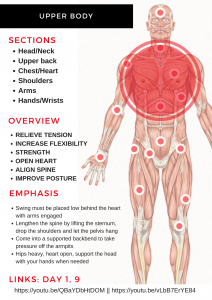 It is specifically designed to address injury, illness, and health concerns with the poses and sequences learned in the AYP program. It is safe and effective for every level of experience and age. 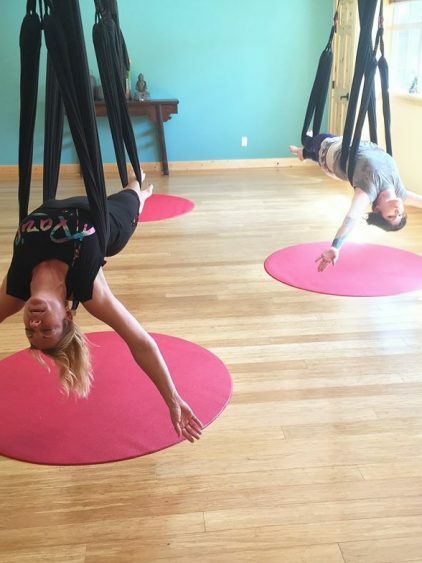 AYRx is creating one of the most beneficial ways of using gravity to accelerate healing, while building strength, balance, and openness. 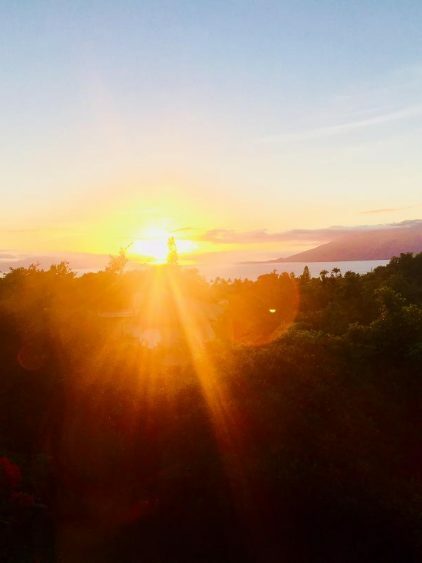 You will be amazed at how much better you can feel. Shipping: please allow 5-7 days for delivery.